For the convenience of the clients, we have adopted safe and secure payment gateway that helps us in the attainment of complete client satisfaction and maintaining transparency in dealings. We are supported by a well-managed and automated warehouse system wherein we store the entire lot in a secured manner. The automatic handling, storage and distribution of the goods thus become an ease. 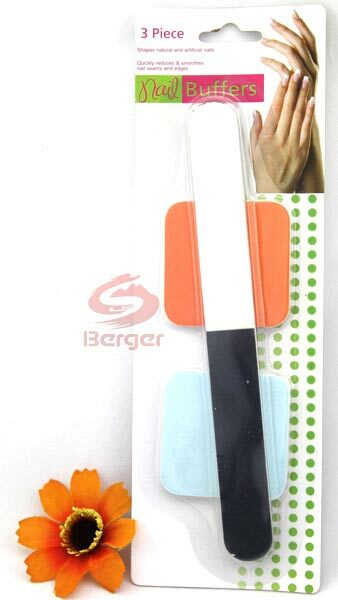 The offered range of Nail files is ideal for removing old overlays and shaping the nails.